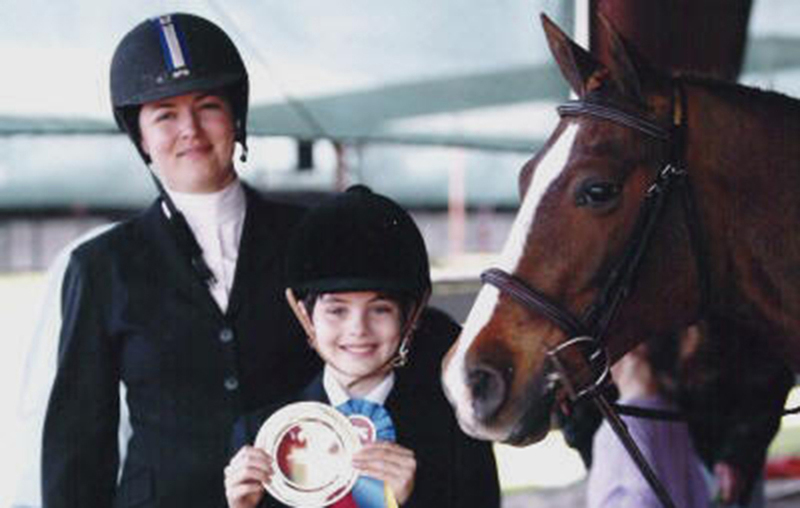 Laura Mendoza has been riding since the age of five and grew up competing in New York and Pennsylvannia during her Junior years. After moving to Houston at the age of sixteen she began riding for several trainers and was hired as a professional at eighteen. There after she worked for several large farms as both trainer and farm manager. Little Bay Farm was born out the idea that a little hard work could go a long way. This strong work ethic has led to the business’s and client’s stellar successes over the years which continue today. I just want to officially thank you for all you do! Davie has the best home I could hope for at this time of his life, and I am so grateful for that. Thank you! !